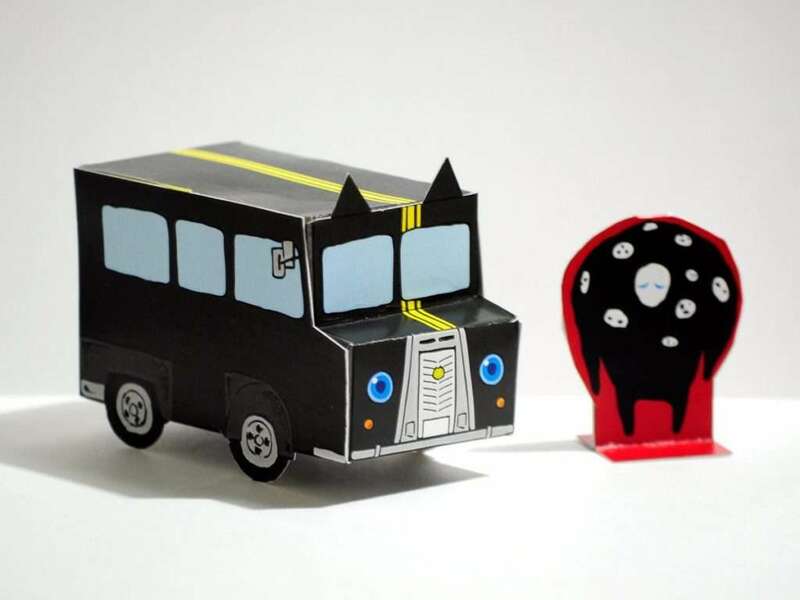 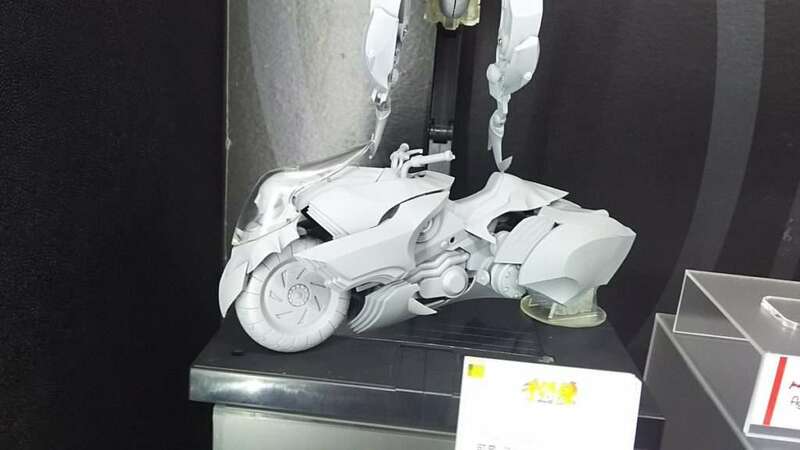 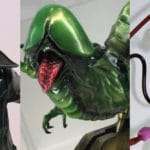 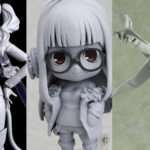 Following the Wonder Festival 2018 Summer event in July 2018, the winter 2019 edition of WonFes is underway in Japan at the Makuhari Messe convention center, starting on February 10, 2019. 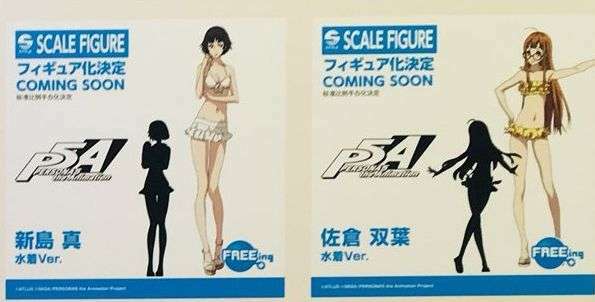 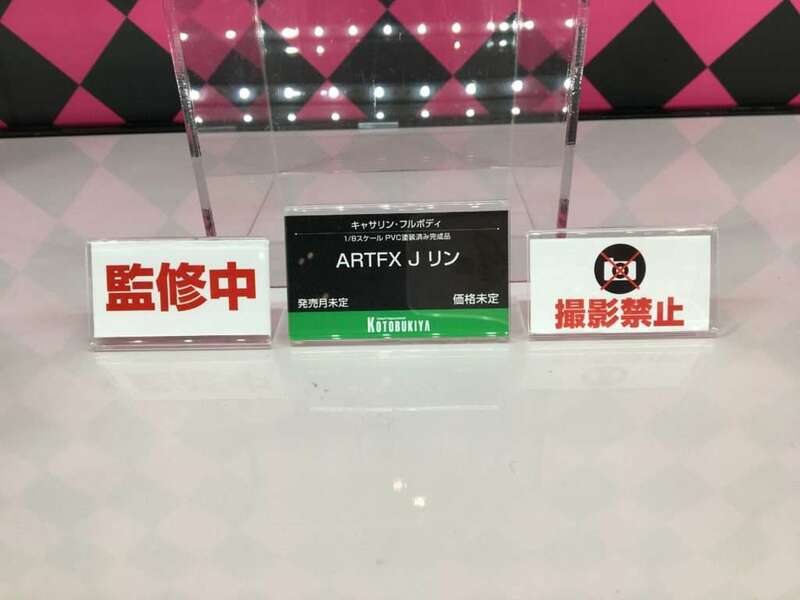 Figures for Futaba Sakura and Makoto Niijima in their swimsuits were announced to be produced by FREEing, at the WONDERFUL HOBBY LIFE FOR YOU!! 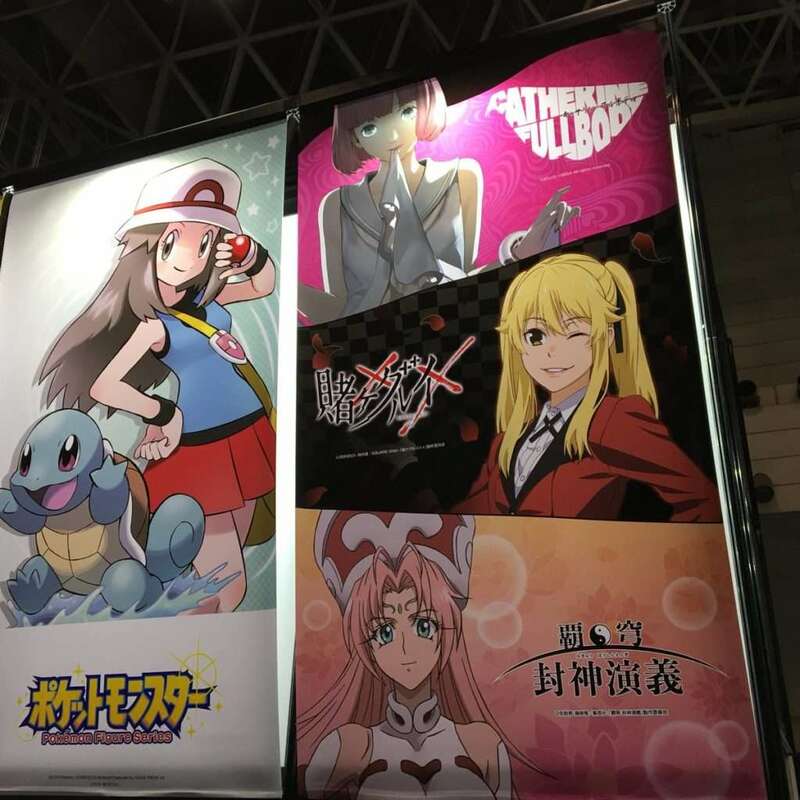 29 booth. 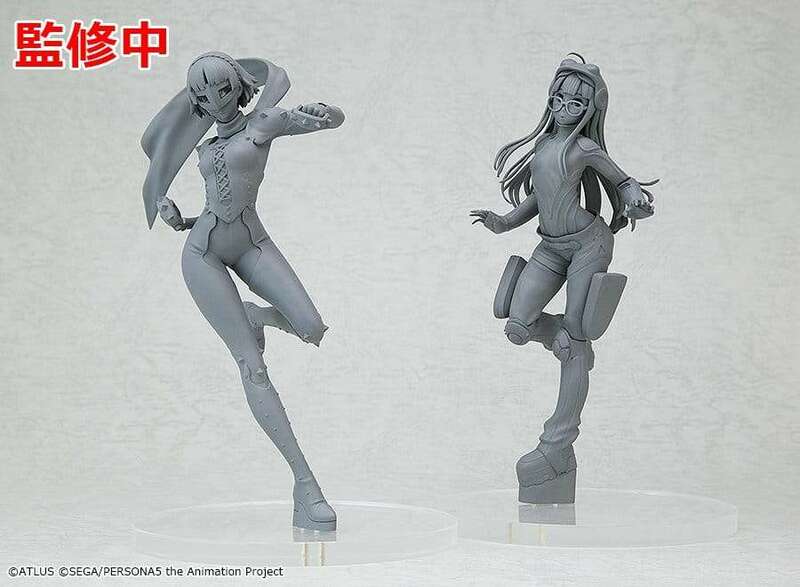 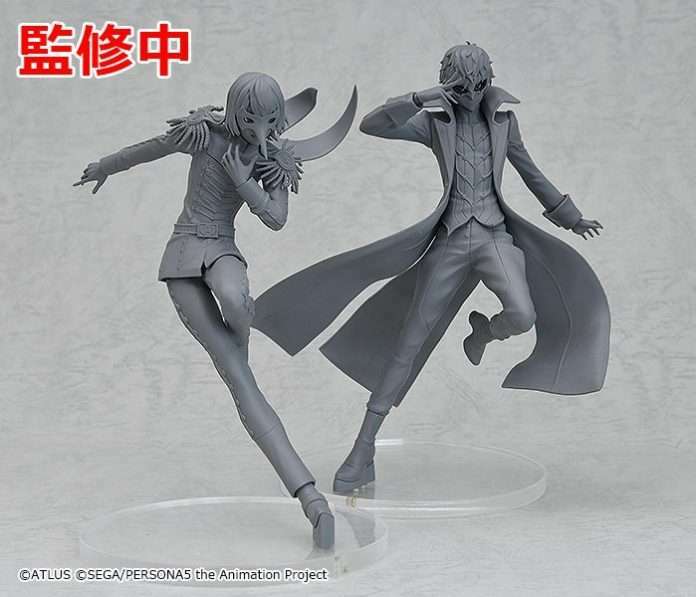 The first look at the previously announced Queen and Oracle Pop Up Parade figures by Goodsmile, from Persona 5 the Animation. 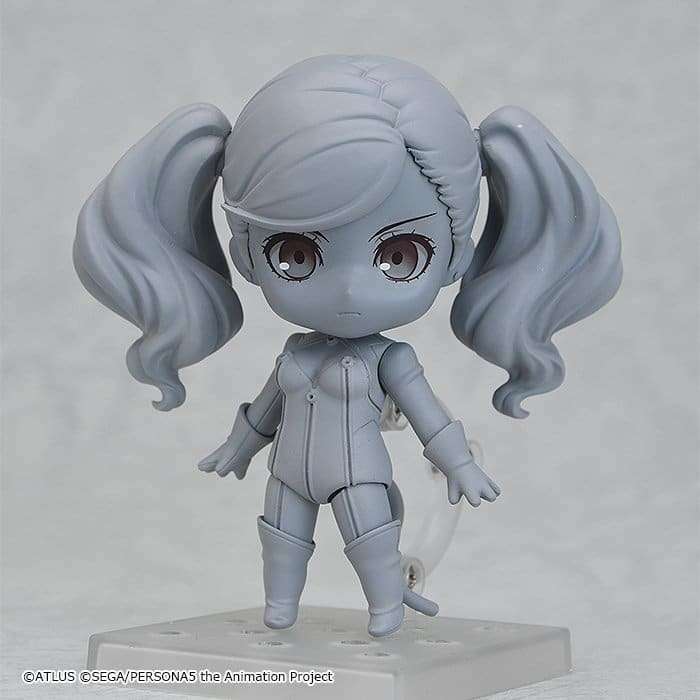 The first look at a newly announced Ann Takamaki Nendoroid by Goodsmile. 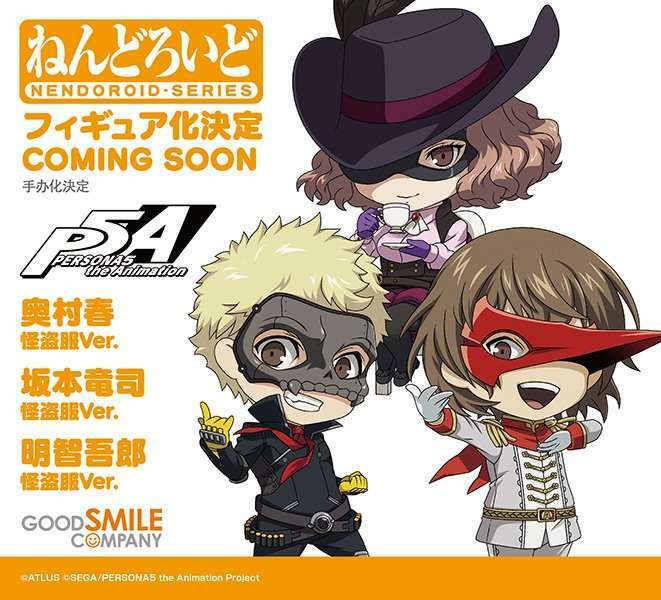 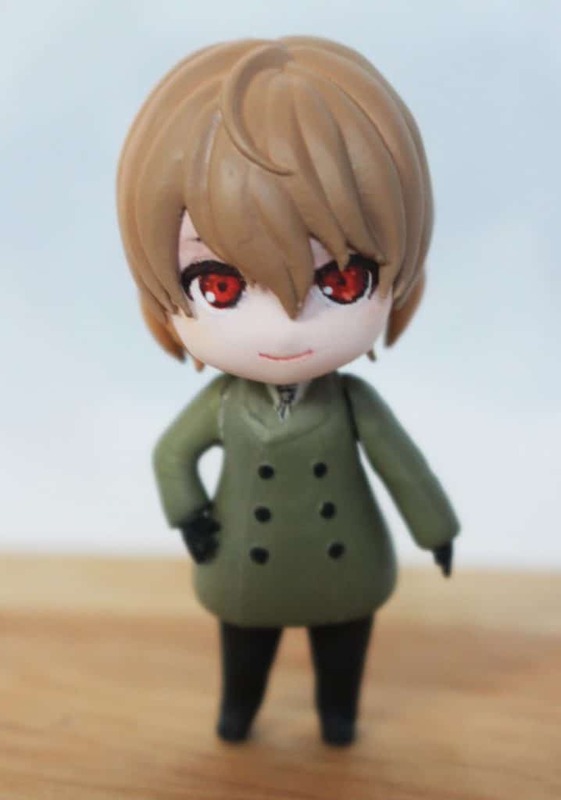 Newly announced Nendoroids of Haru Okumura, Ryuji Sakamoto and Goro Akechi in their phantom thief outfits by Goodsmile. 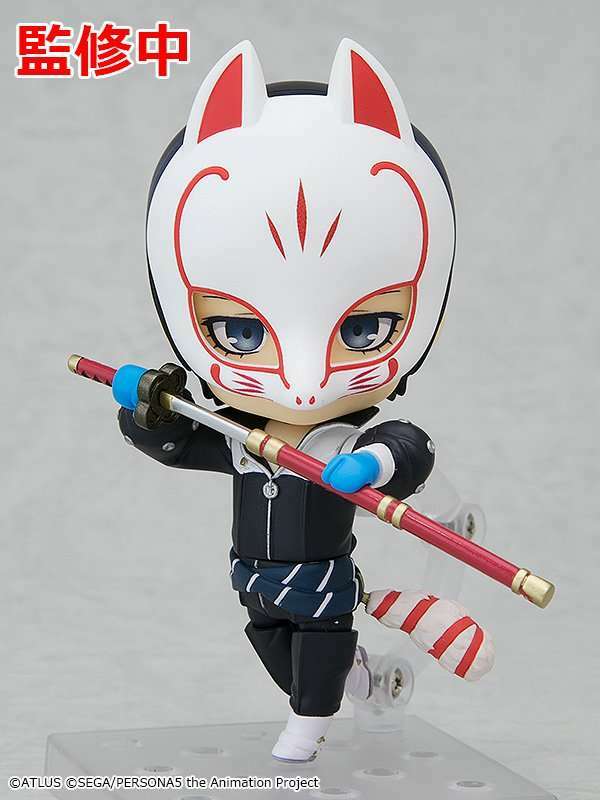 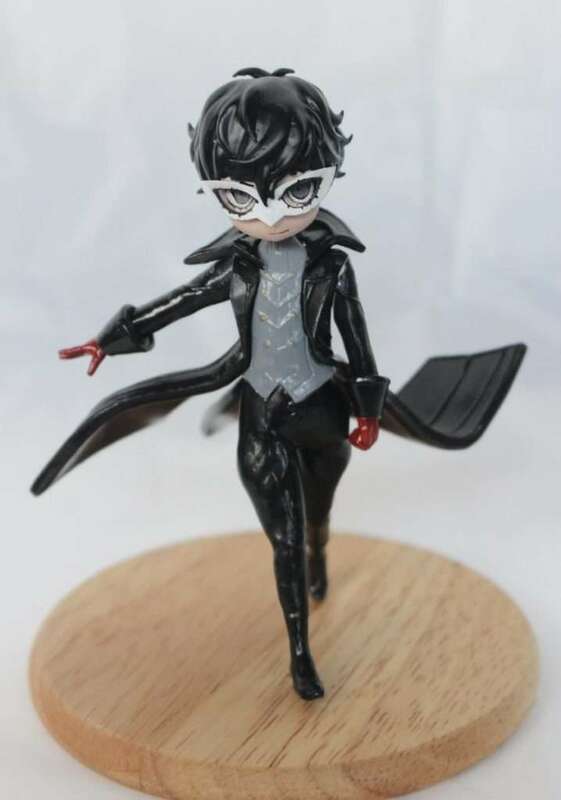 The first look at a previously announced Yusuke Kitagawa Phantom Thief Nendoroid, by Goodsmile. 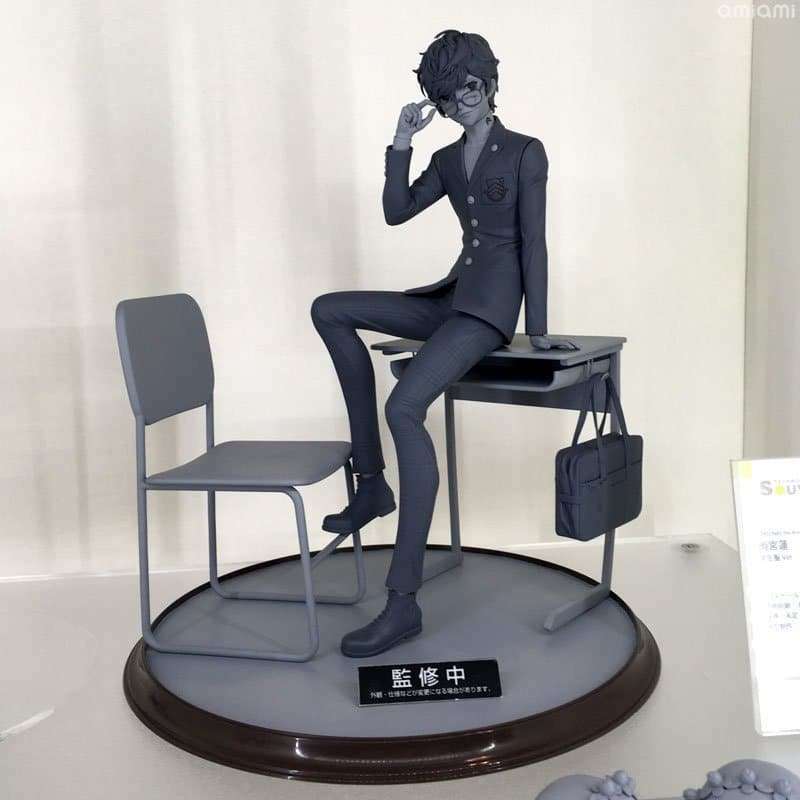 The first look at a previously announced figma of Skull from Persona 5 the Animation, by Max Factory. 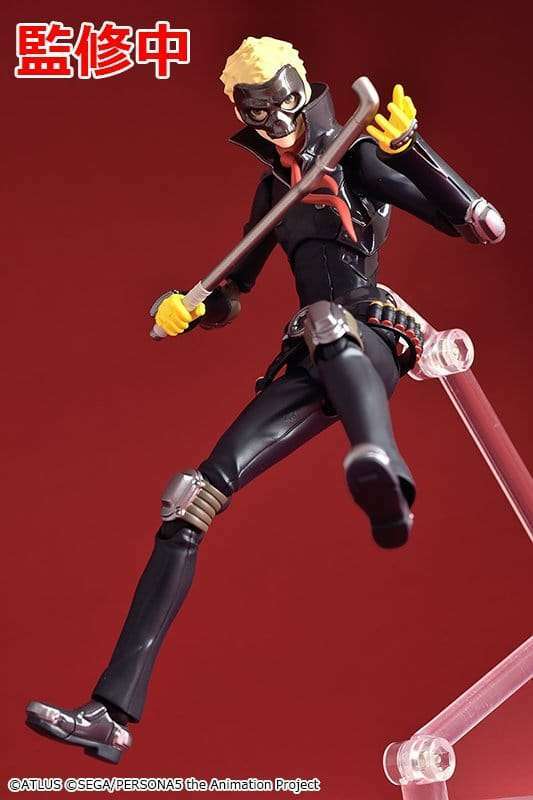 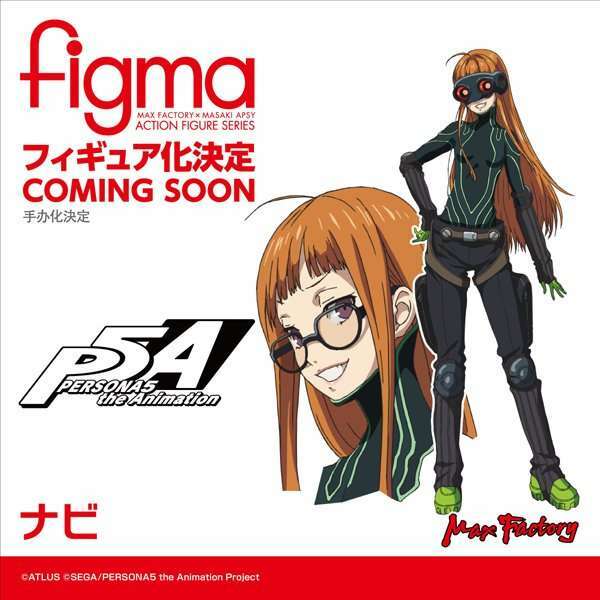 A newly announced figma of Oracle from Persona 5 the Animation, by Max Factory. 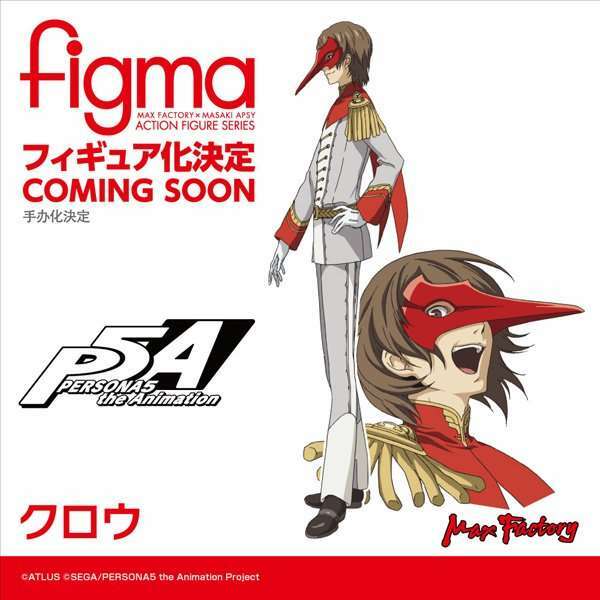 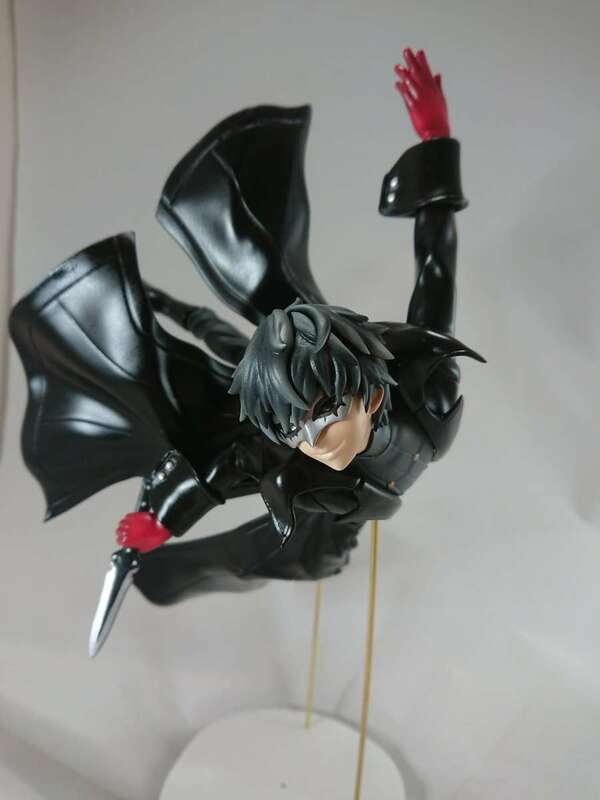 A newly announced figma of Crow, from Persona 5 the Animation. 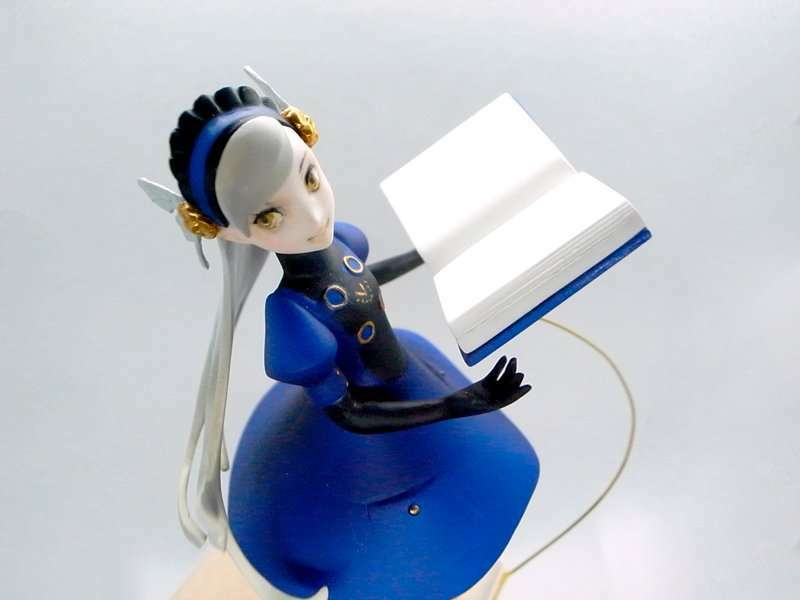 by Max Factory. 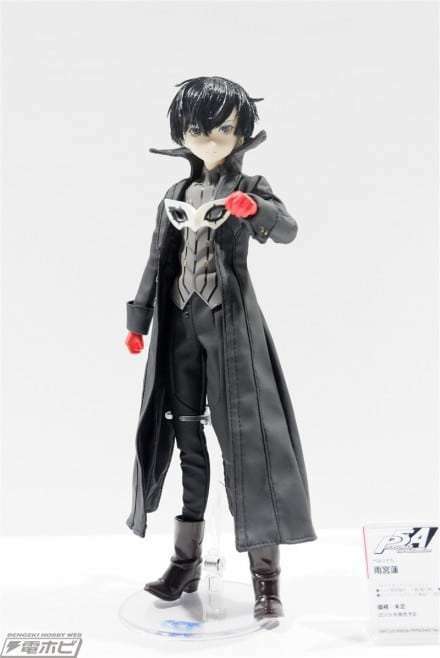 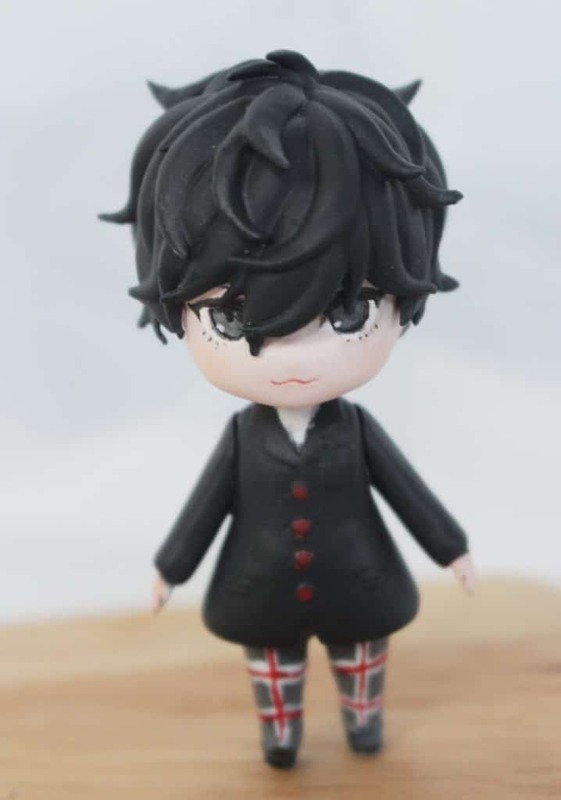 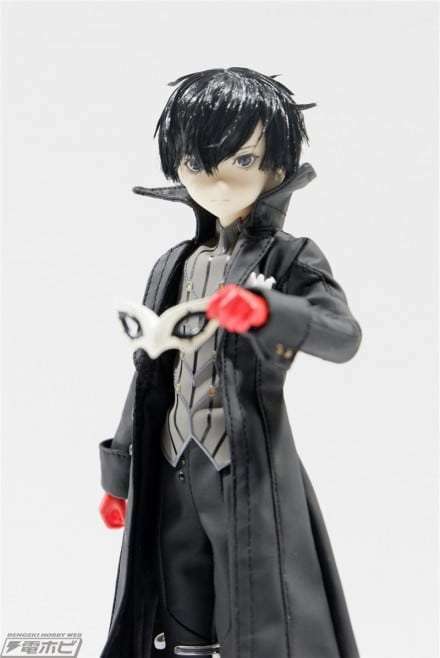 The first look at a previously announced doll of Joker from Persona 5 the Animation as part of Azone’s 1/6 scale Asterisk Collection. 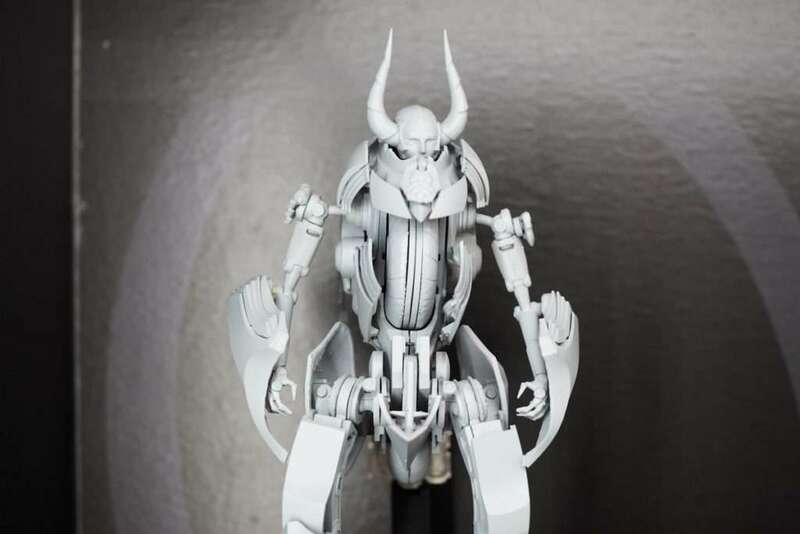 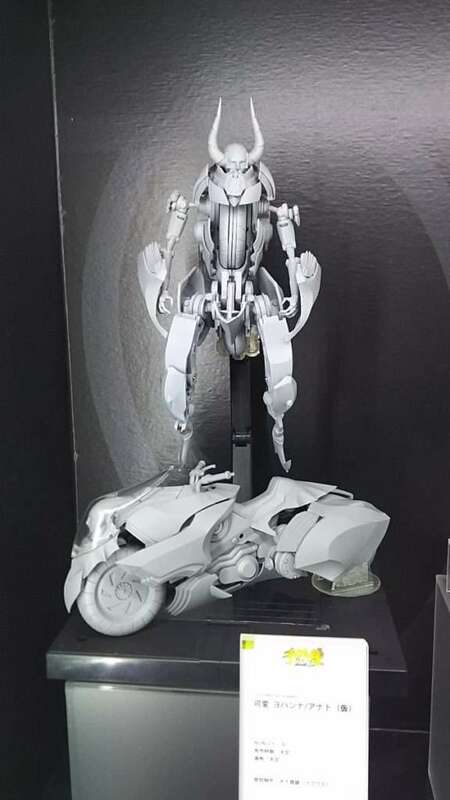 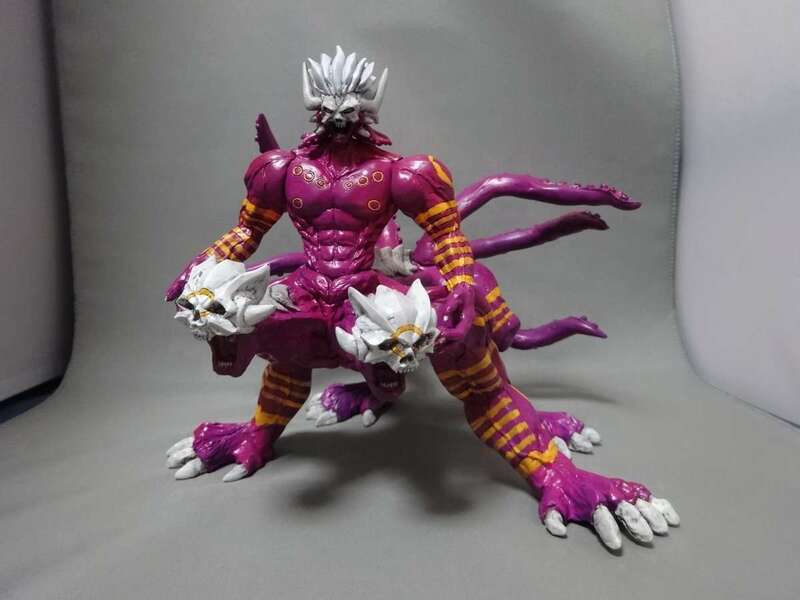 A look at the Anat form of the transformable Johanna and Anat figure from Sentinel Toys, which has previously been exhibited. 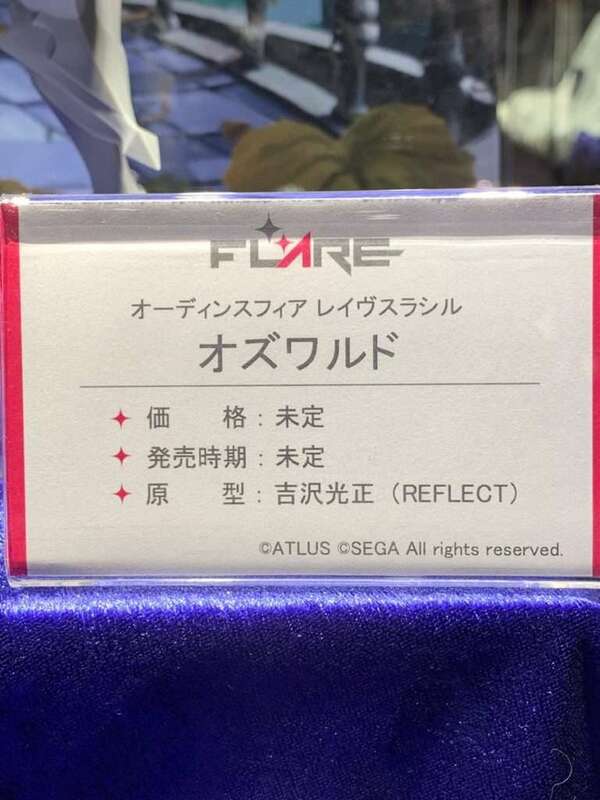 A new look at the previously exhibited Ren Amamiya figure by Souyokusha. 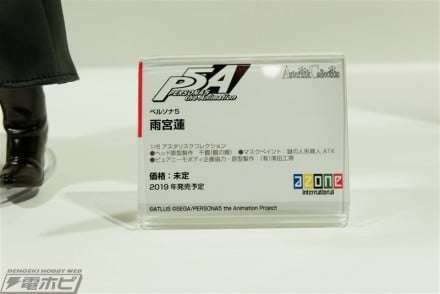 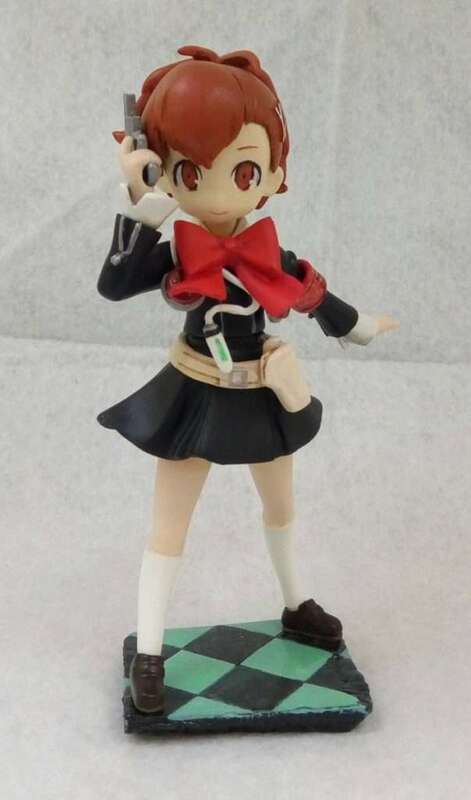 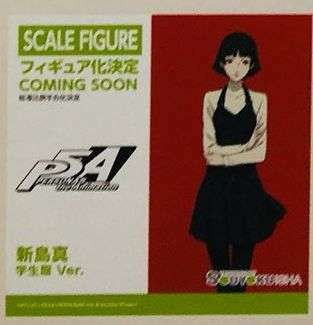 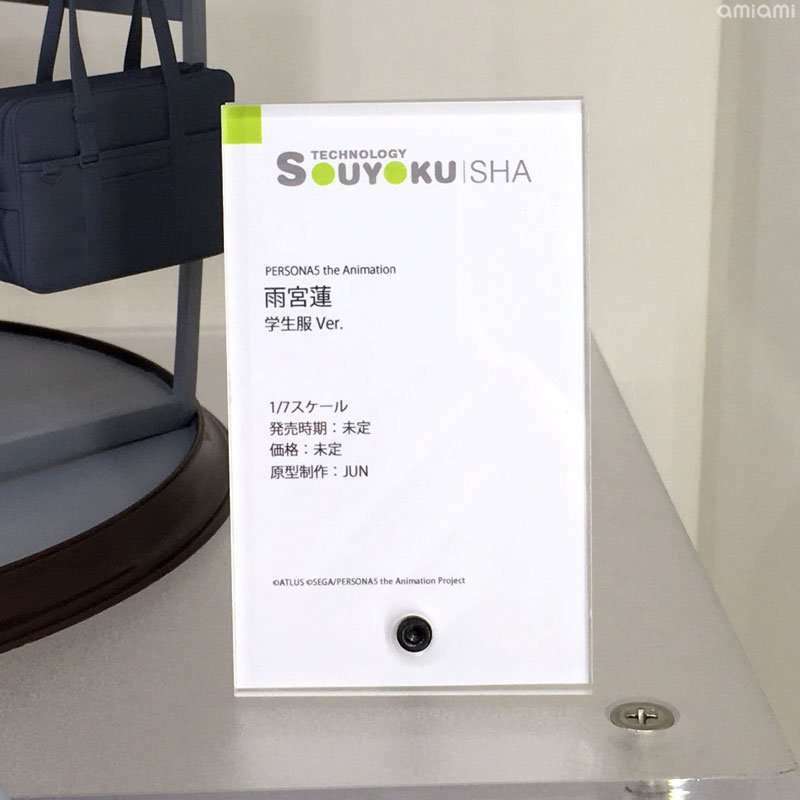 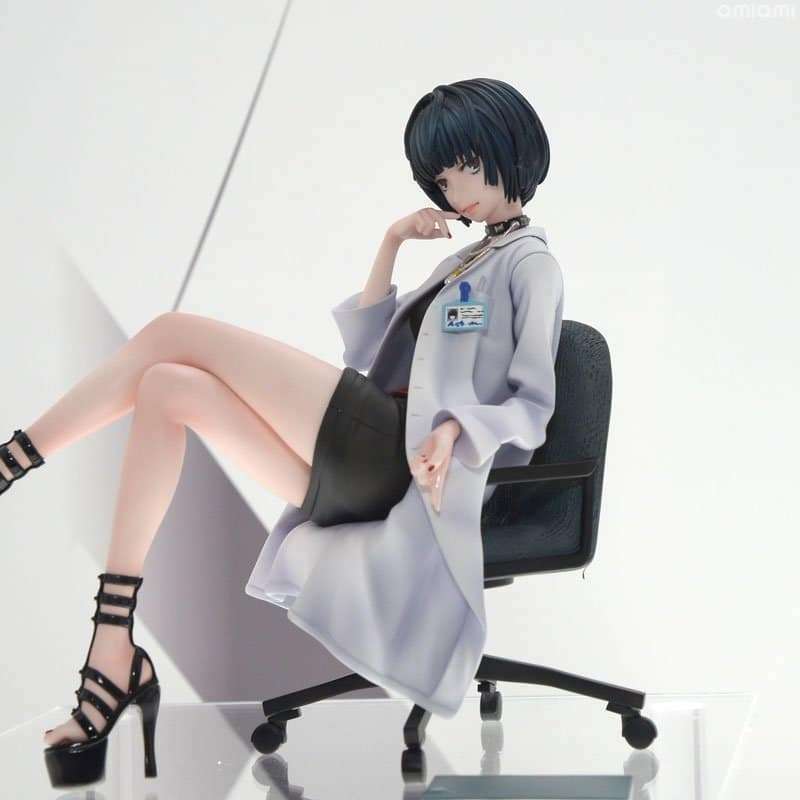 A scale figure announced by Souyokusha for Makoto Niijima in her school uniform. 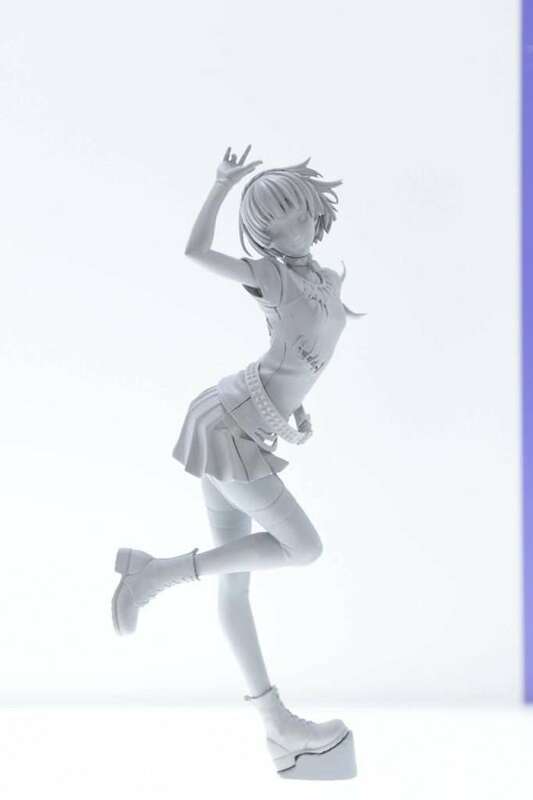 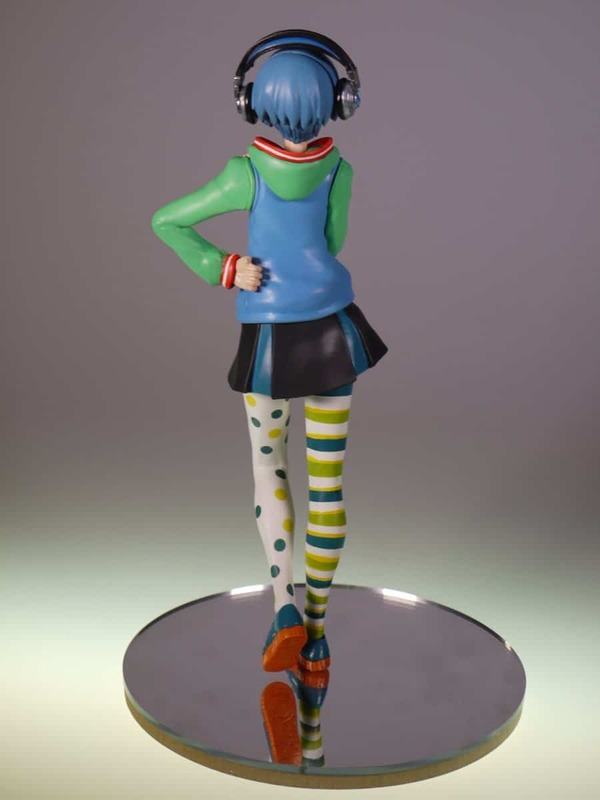 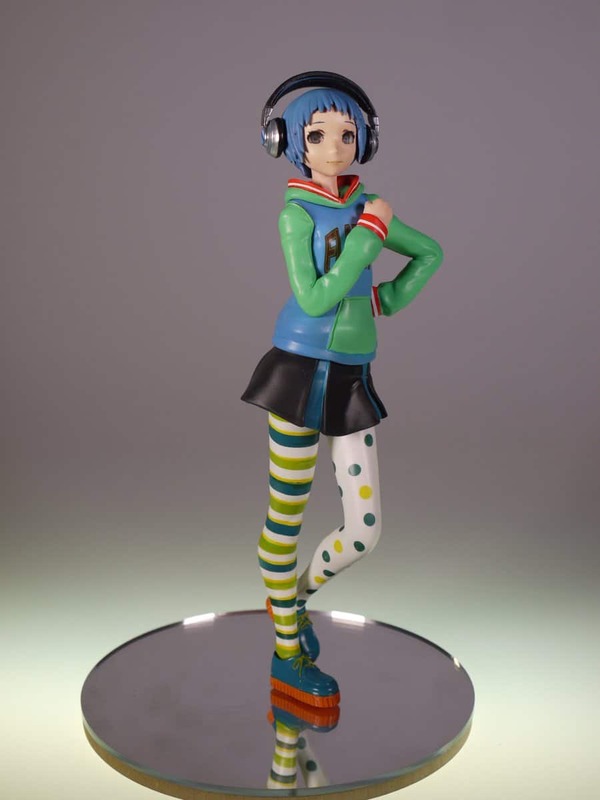 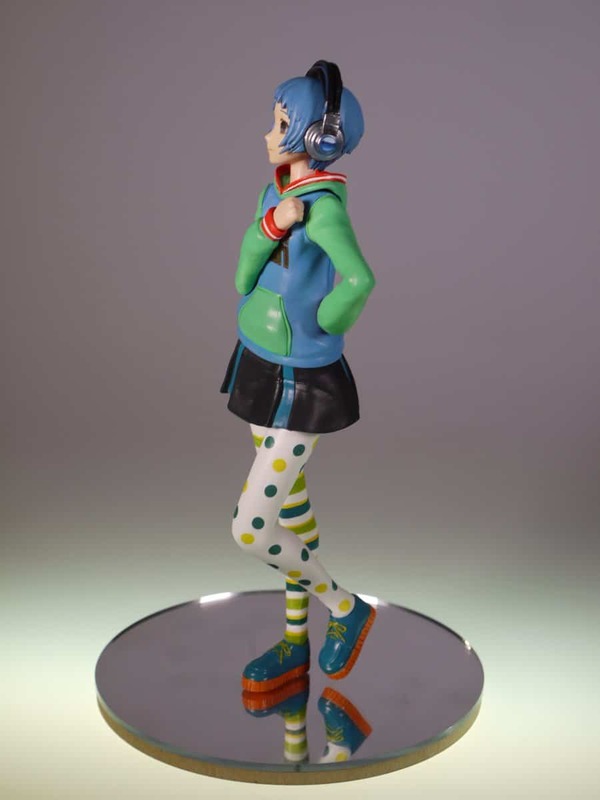 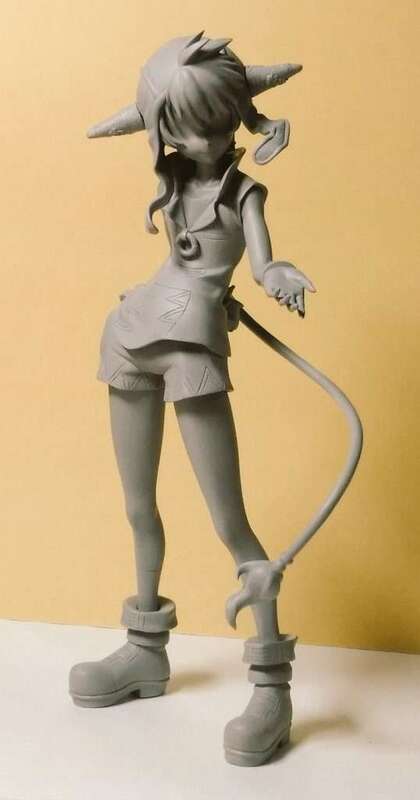 A newly announced figure of Rin from Catherine: Full Body by Kotobukiya. 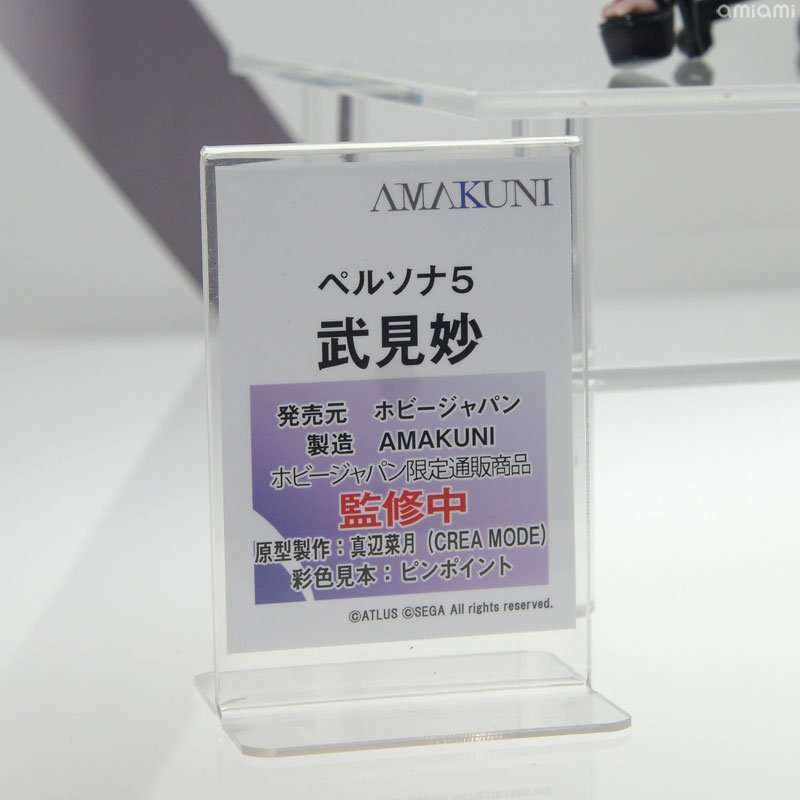 Photography of the figure was prohibited. 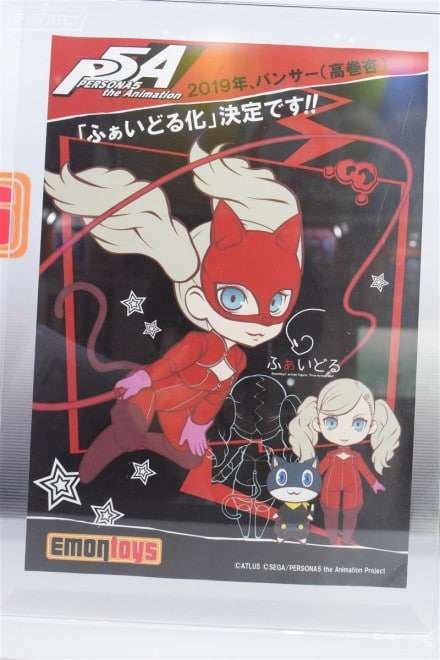 A newly announced figure of Ann Takamaki from Persona 5 The Animation by Emontoys. 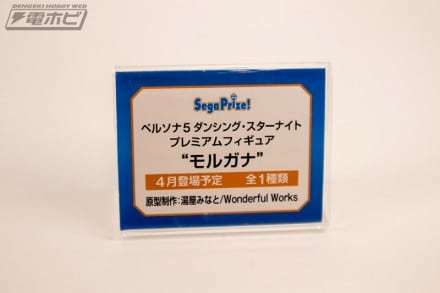 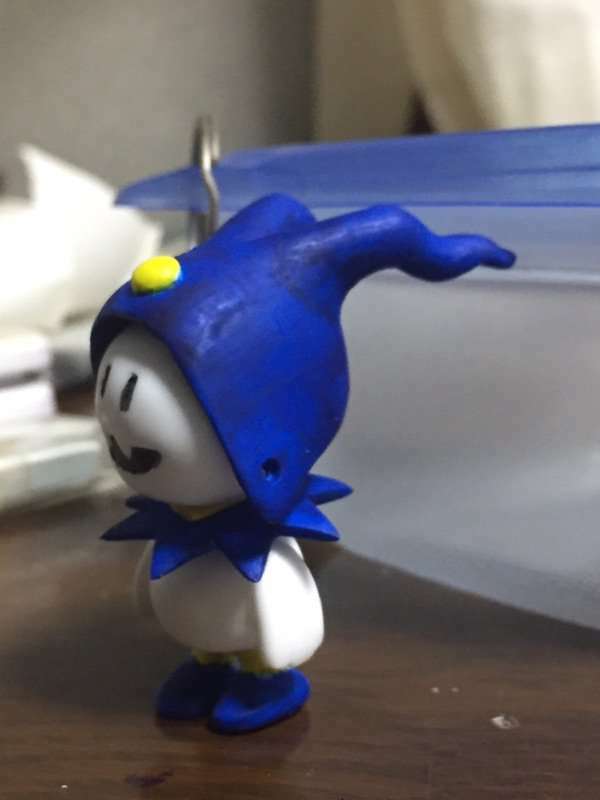 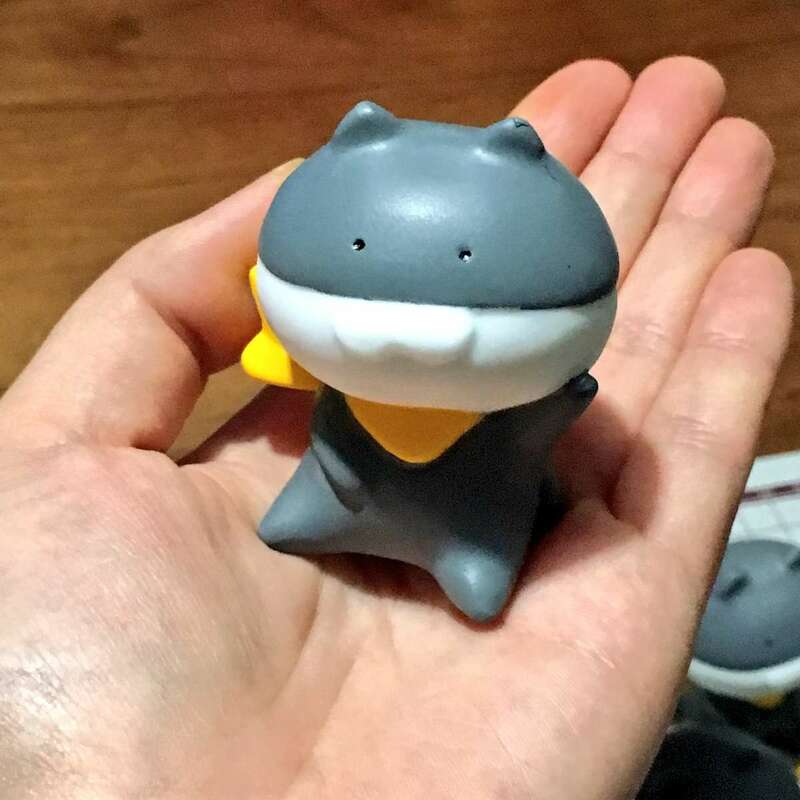 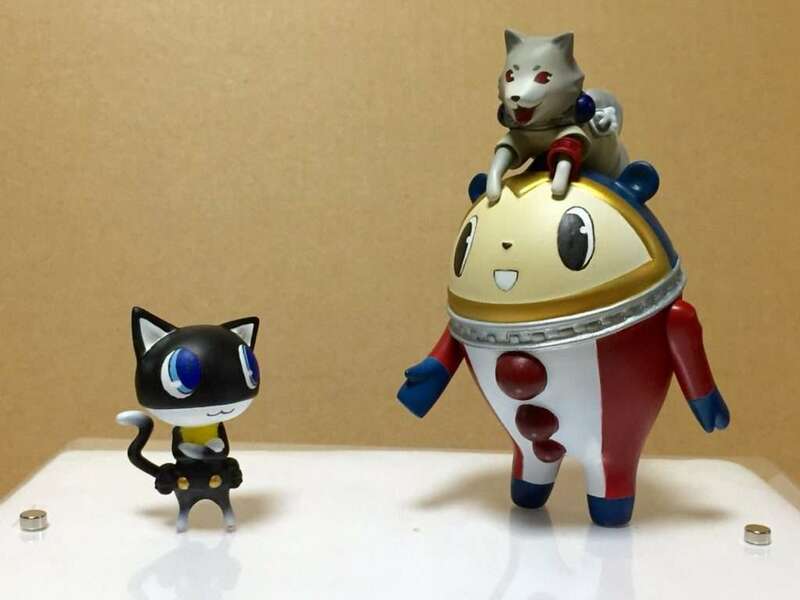 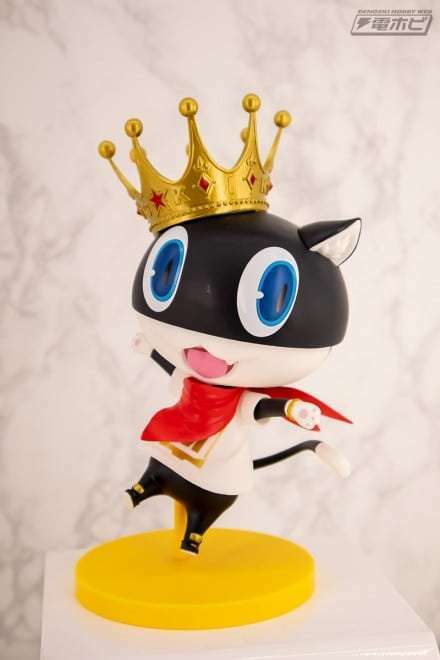 A look at the colored version of the previously announced Morgana figure based on his Dancing in Starlight appearance by SEGA Prize. 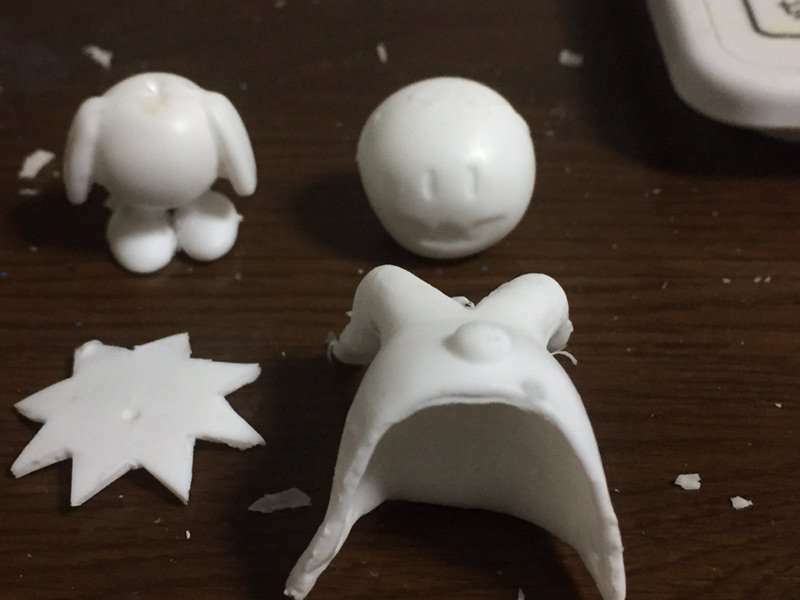 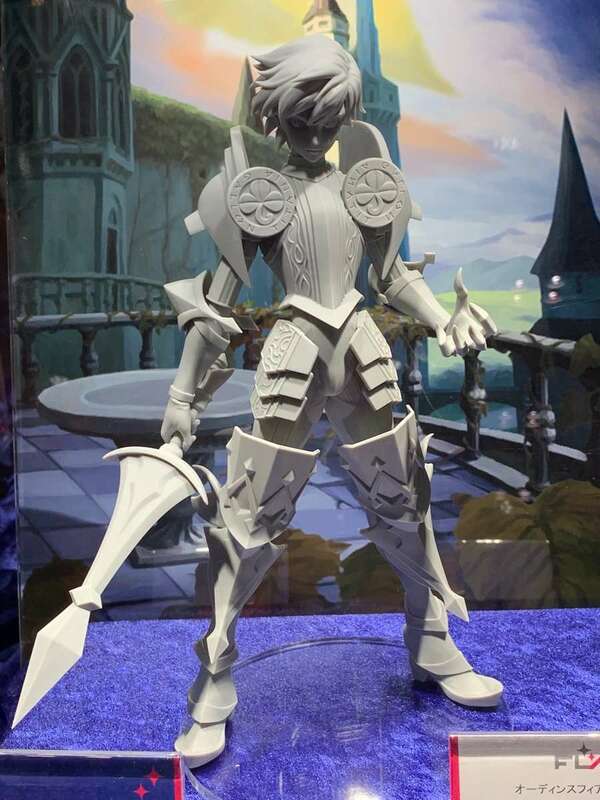 The first look at a previously announced figure of Oswald from Odin Sphere by Flare. 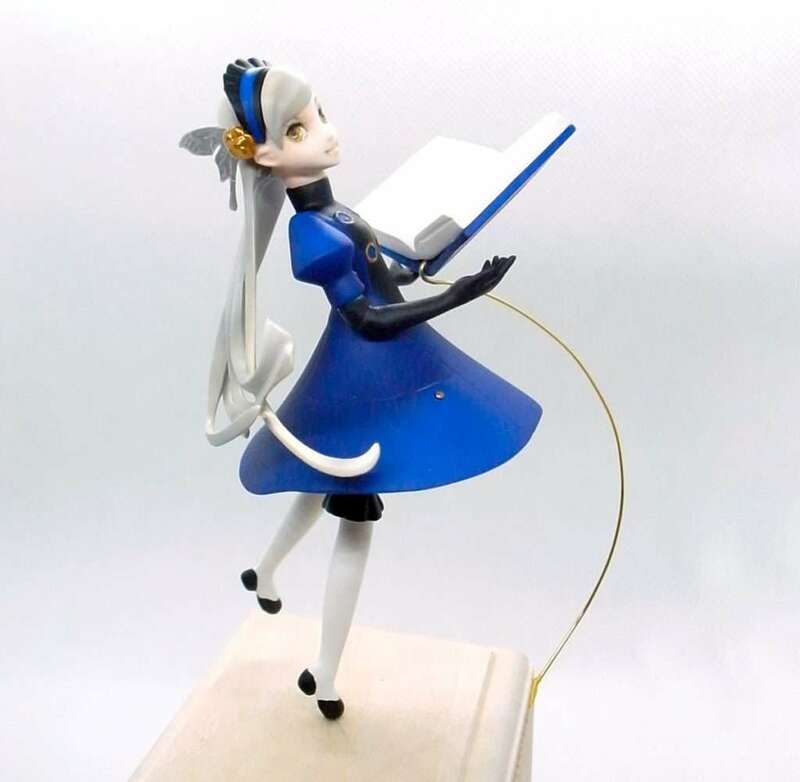 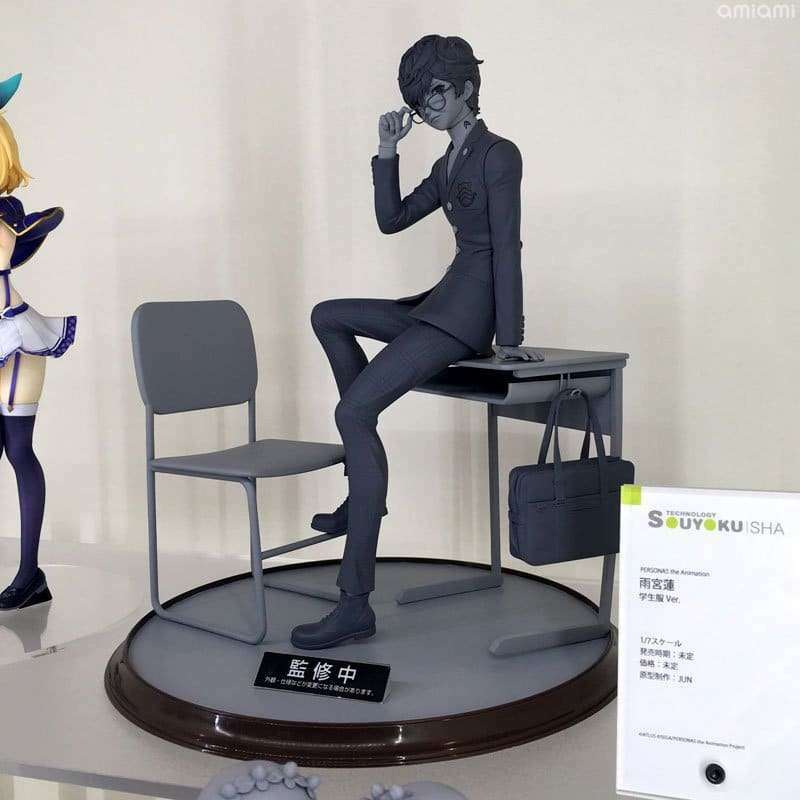 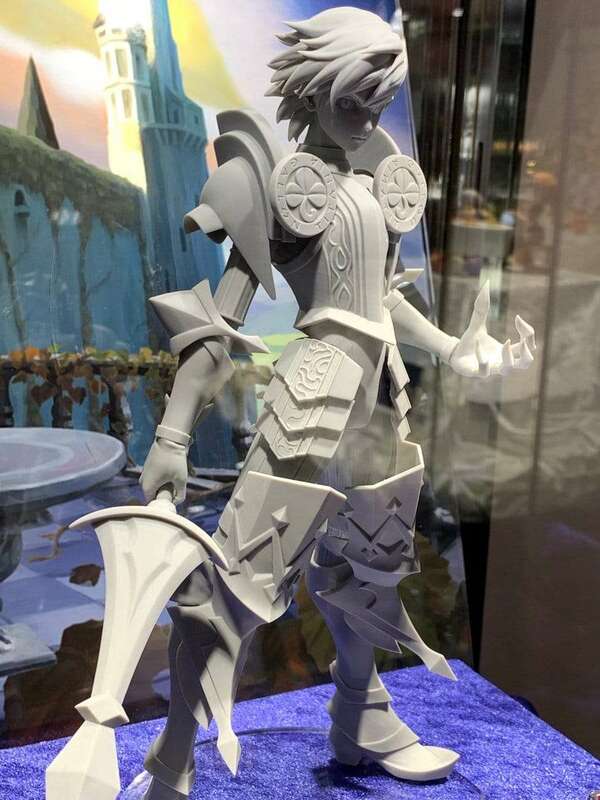 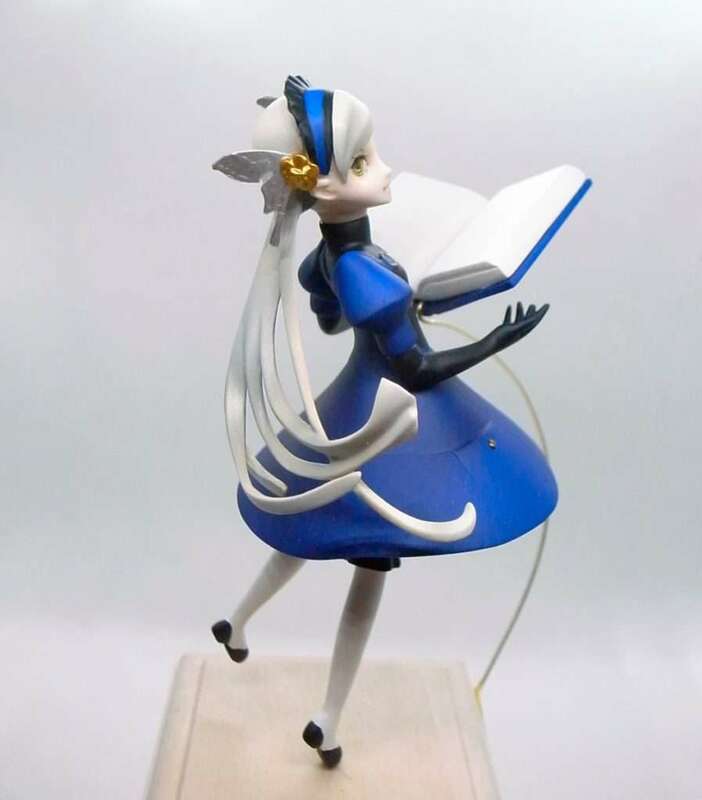 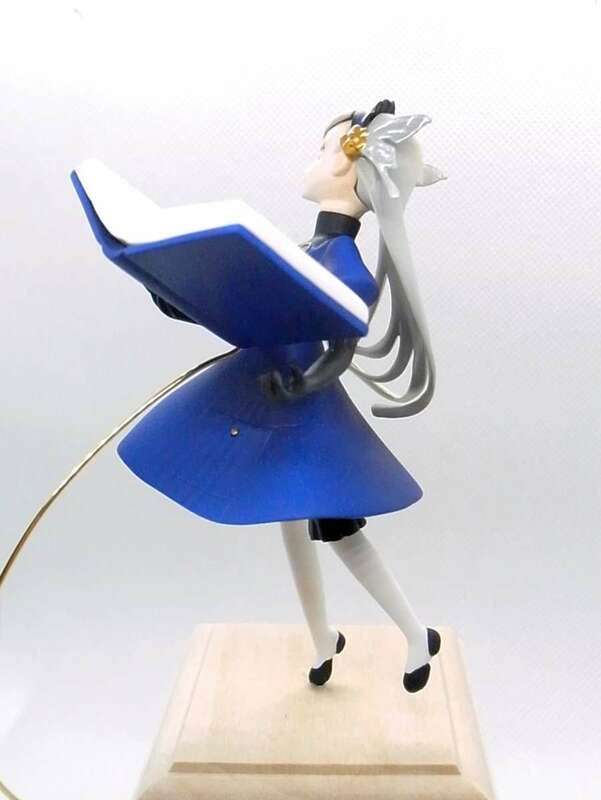 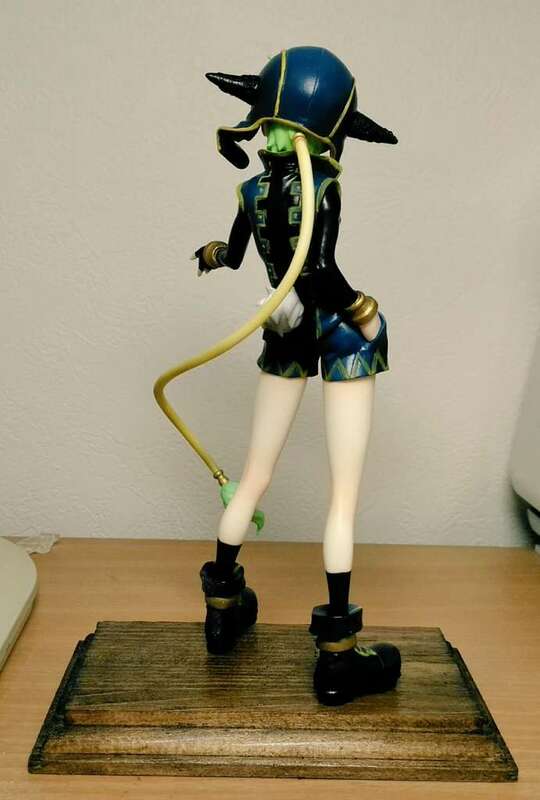 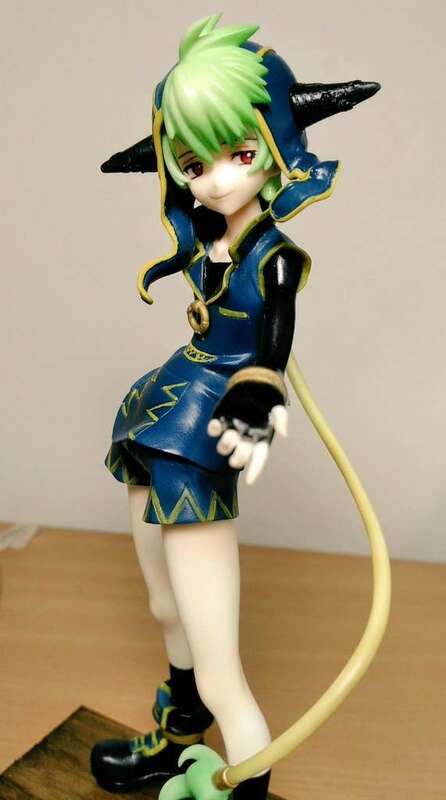 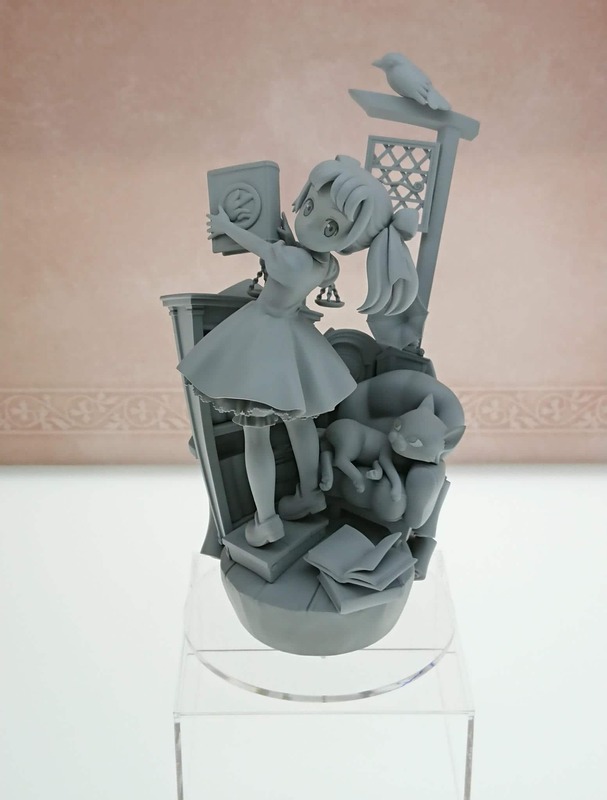 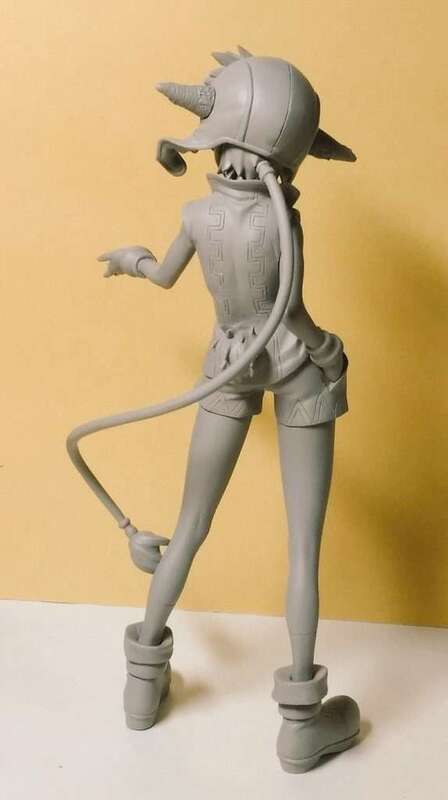 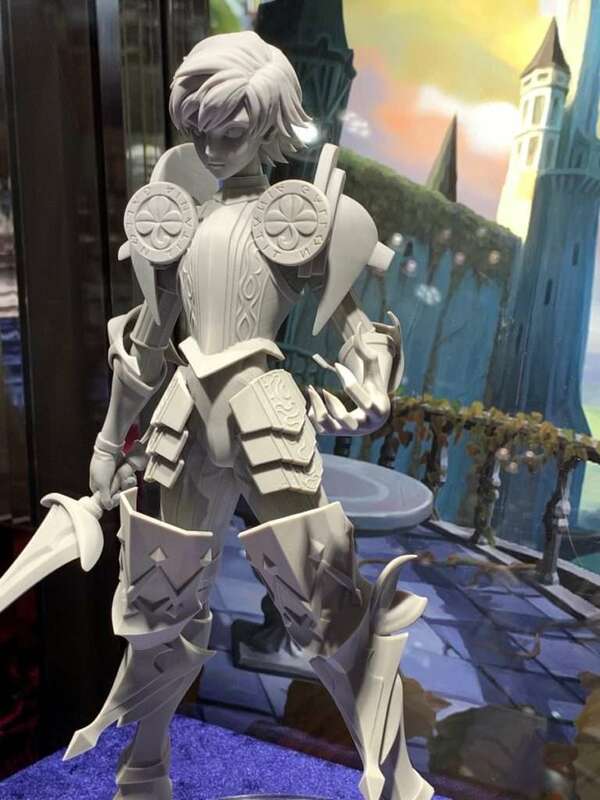 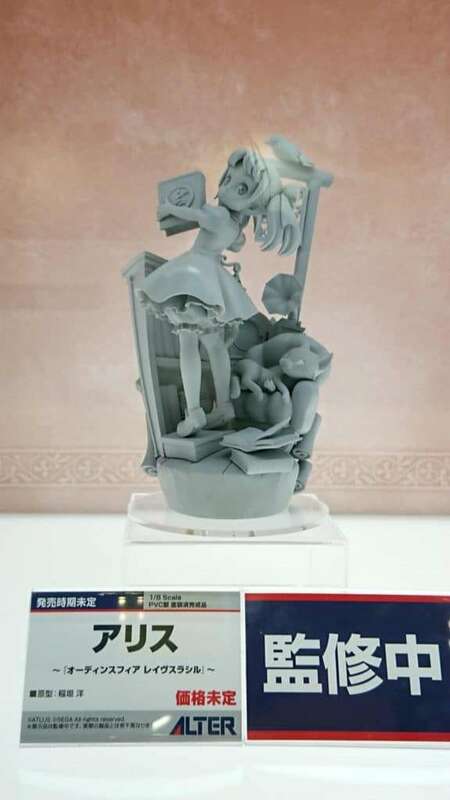 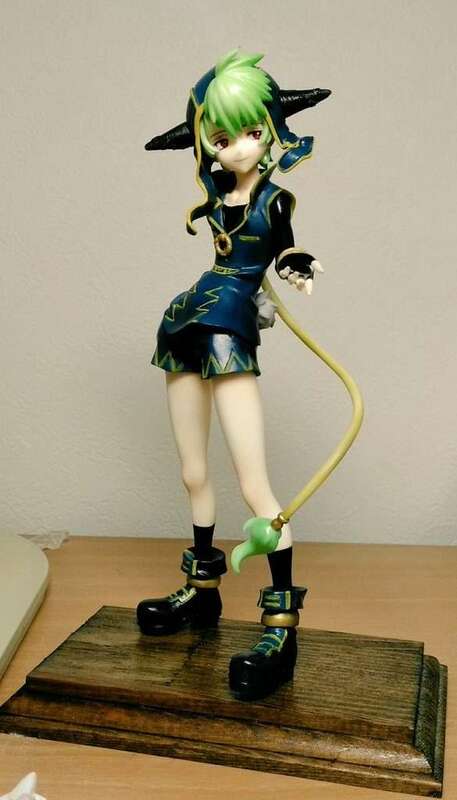 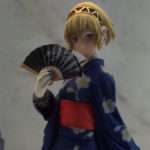 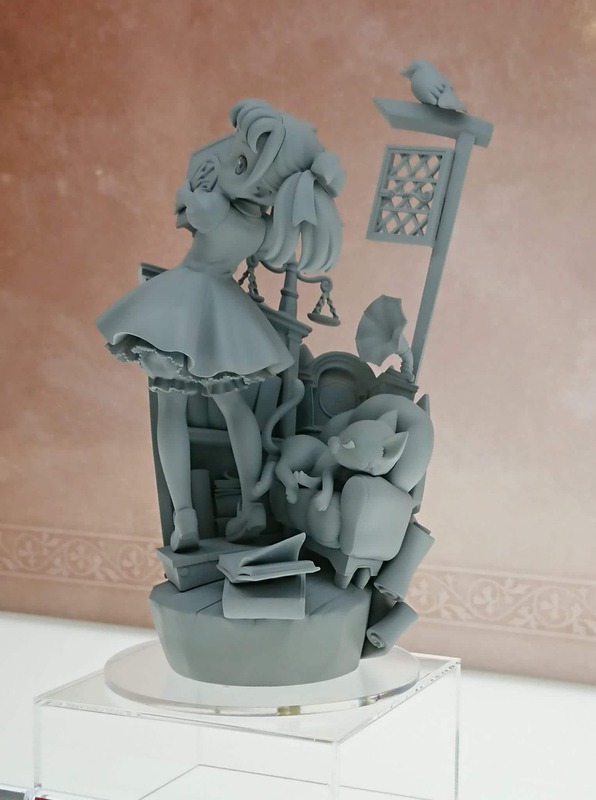 The prototype of a newly announced figure of Alice from Odin Sphere Leifthrasir featuring her cat Socrates is being exhibited by Alter.